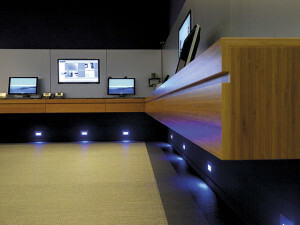 Interior design in collaboration with Pinkeye Design. 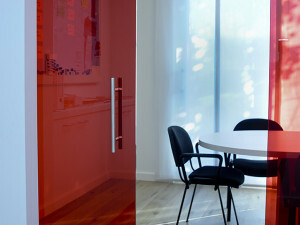 Project Management by Exid. 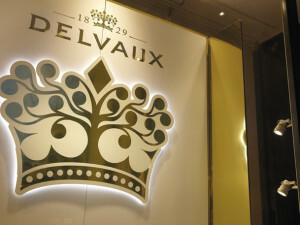 Creative consultancy for shop window concepts. 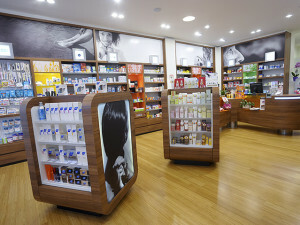 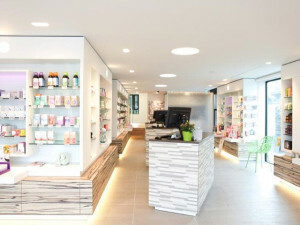 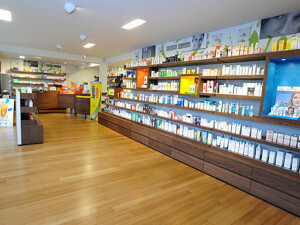 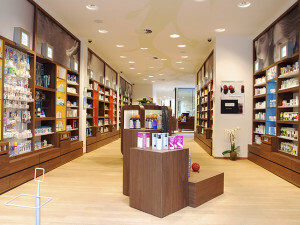 Interior design and project management for a Belgian pharmacy brand. 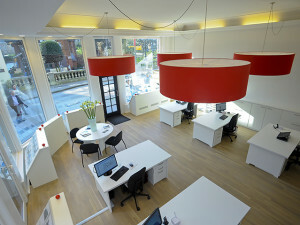 Interior design and project management. 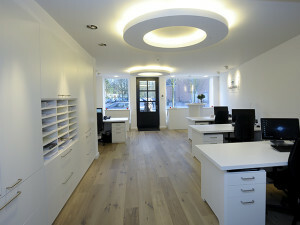 Interior project management of the Belgian offices for the worldwide real estate brand Engel & Völkers. 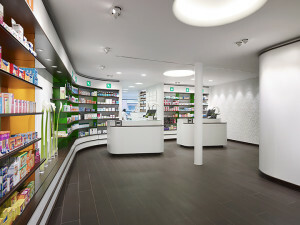 Interior design and project management of a pharmacy in collaboration with Pinkeye Design. 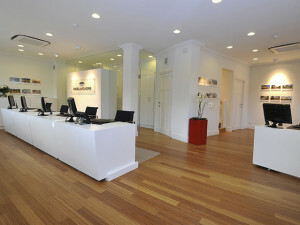 Interior design and project management of the Belgian offices for the worldwide real estate brand Engel & Völkers.